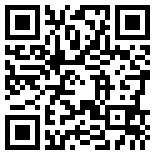 COMEX RFIDNewsNXP listed Comex as an official RFID label producer. 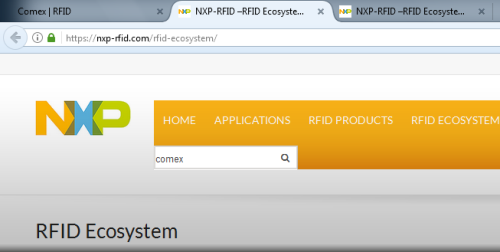 NXP listed Comex as an official RFID label producer. We have become thereby a part of one of the biggest chip producers ecosystem for tag producers and RFID readers.